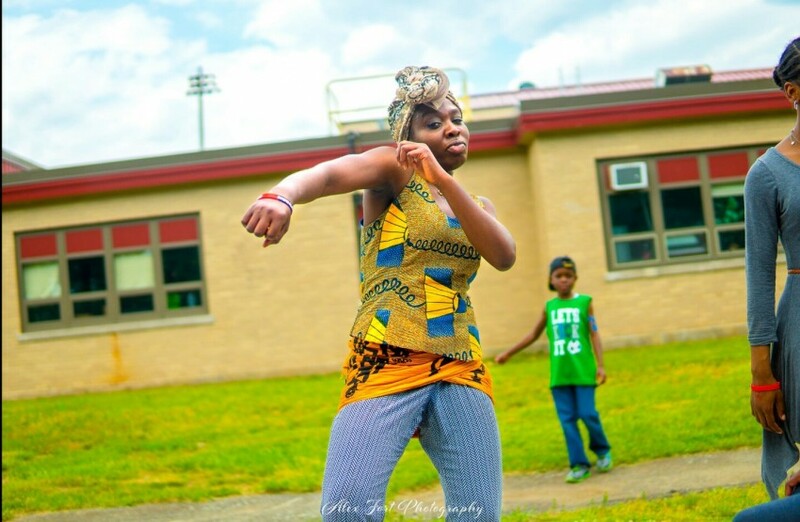 Chefiatou is a natural born dancer who has being teaching and performing dance for years now. 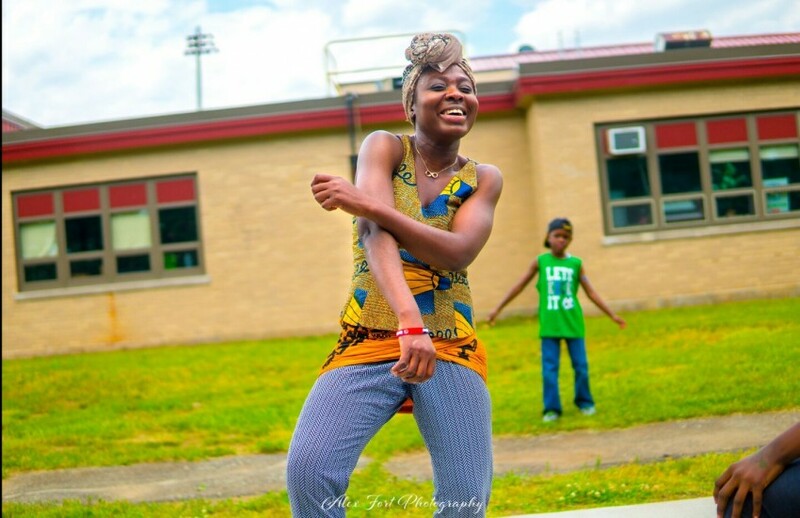 She infuses her fun , unique and creative personality through her dance. She has been performing all over the New England. She is specialized in traditional, afro gospel, afro jazz, contemporary and modern African dance for all age group. I am a performer and instructor. I perform different African dance styles from various african countries: Ivory Coast, Nigeria, Ghana, South Africa, Angola...My dance also includes afro gospel, afro jazz, contemporary and traditional dance depending on the choreography and the request of the client. 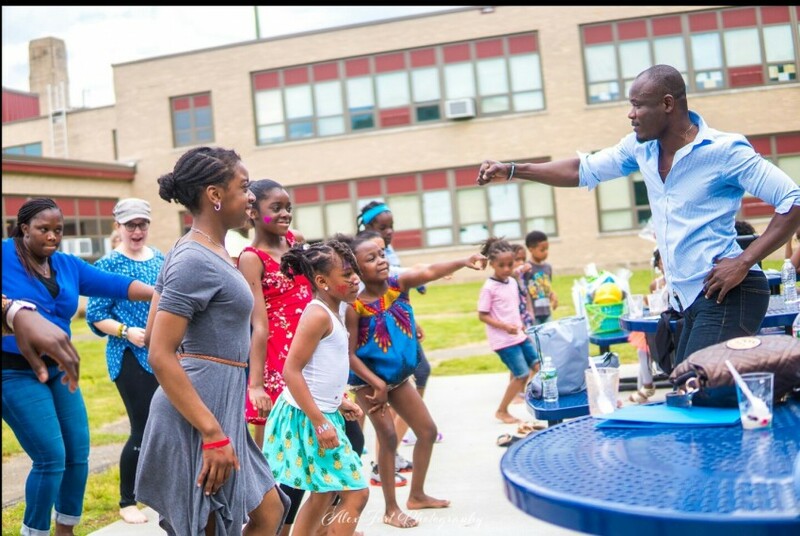 ( Simba African Dance Academy), I am born a natural dancer, but I started teaching dance class in 2016 and I have performed at different event locally and internationally. Depending on the environment and the audience. The set up of the audience will determine the equipment needed.